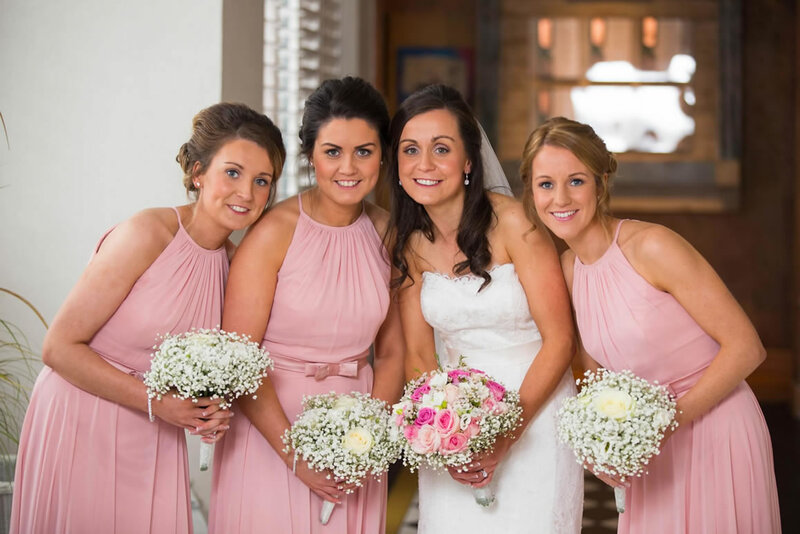 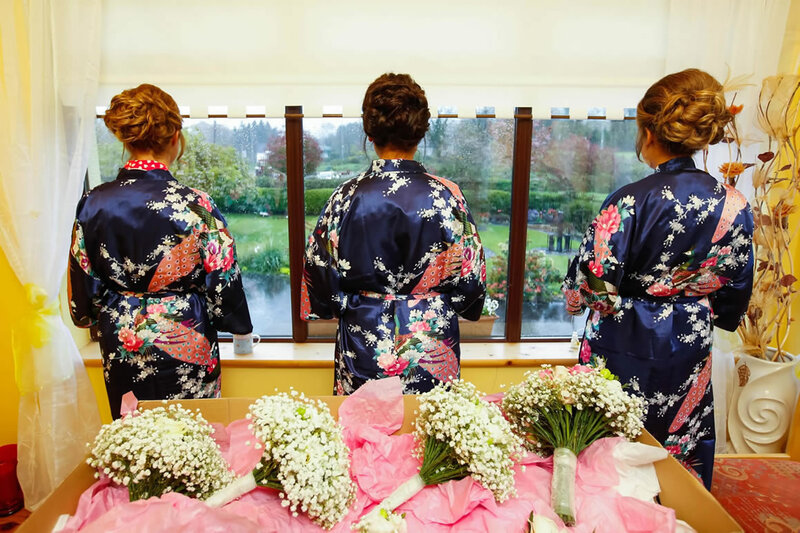 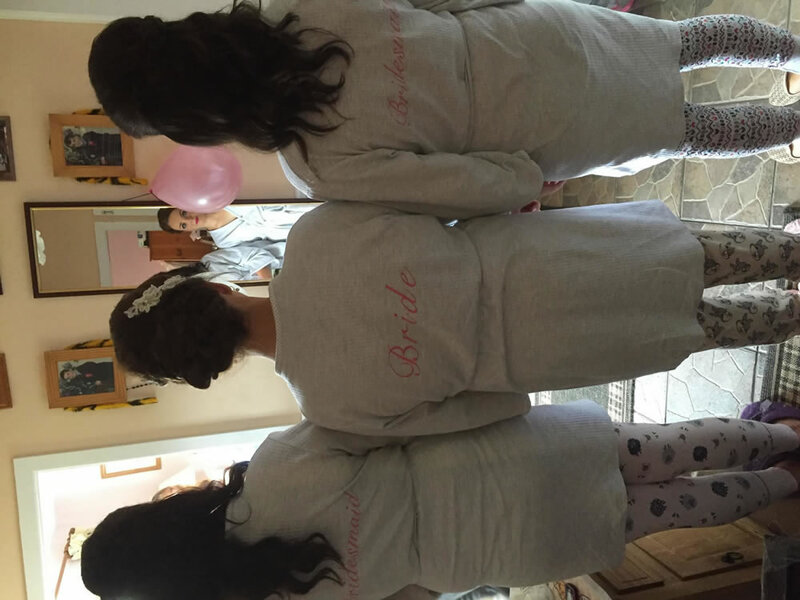 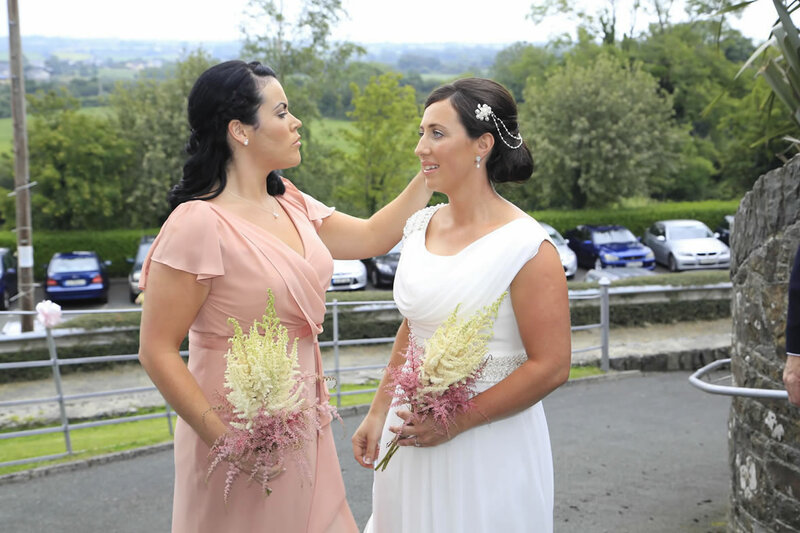 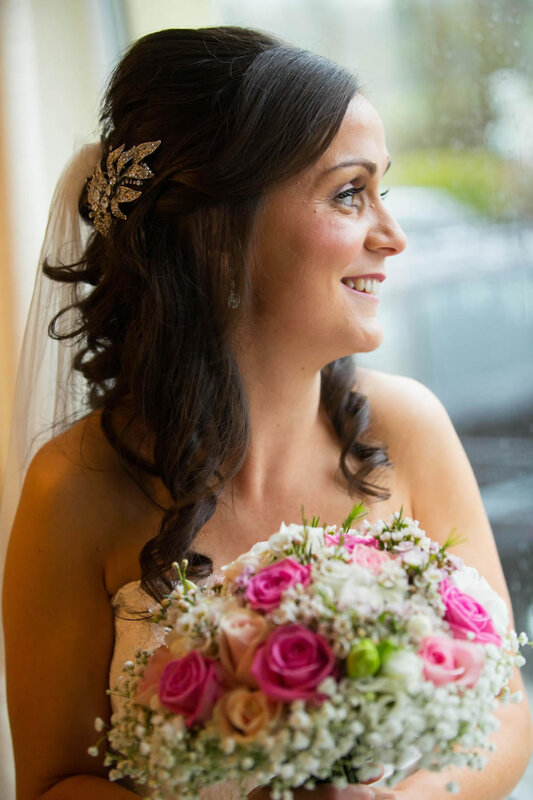 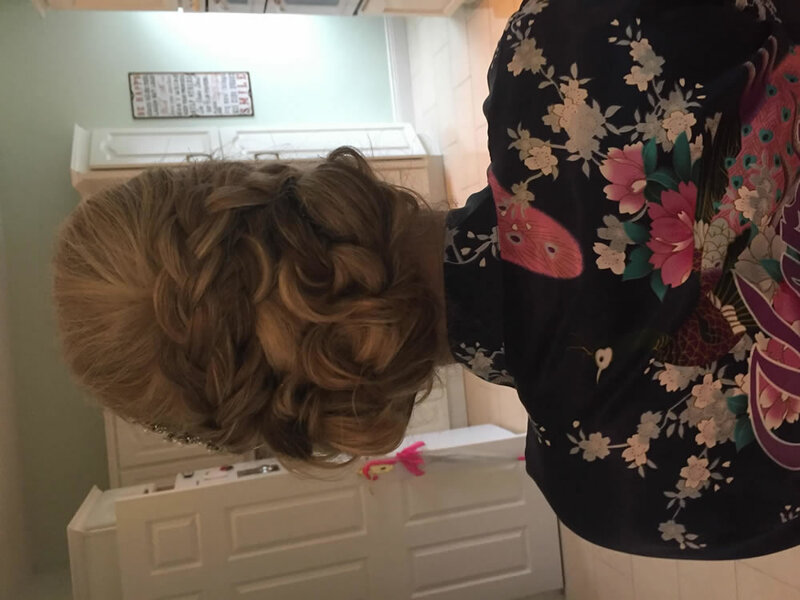 Here at Revive Hair Salon we understand that your wedding day is one of the most important days of your life, our aim is to make you feel happy and that you want to look and feel amazing! 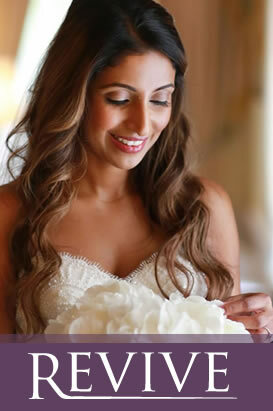 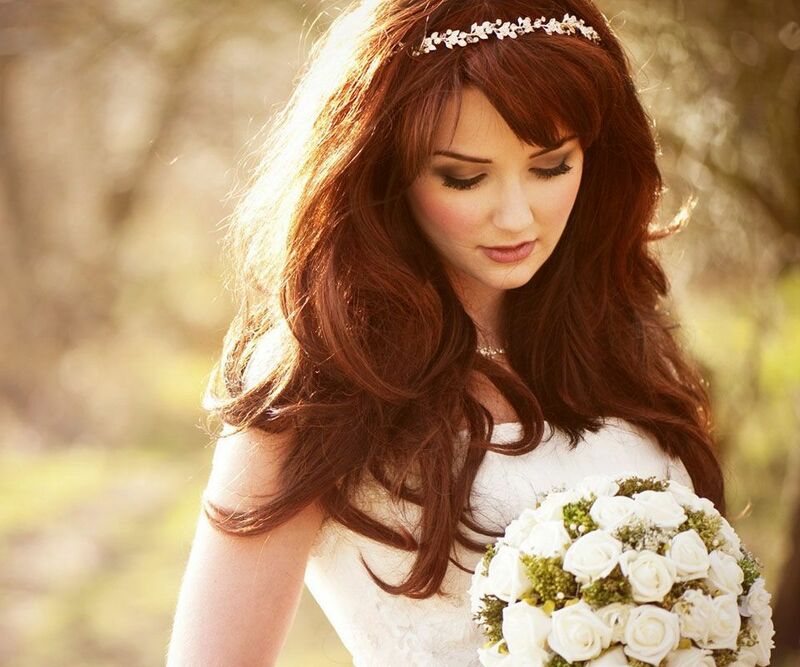 We work with you and put a plan together to help you achieve that perfect hair style for your big day. 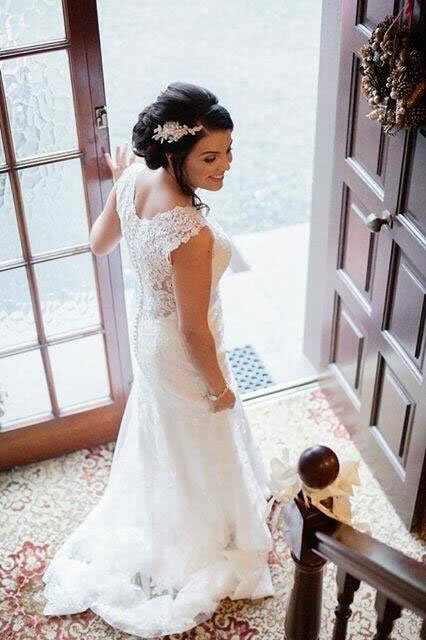 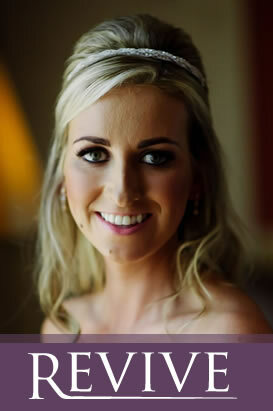 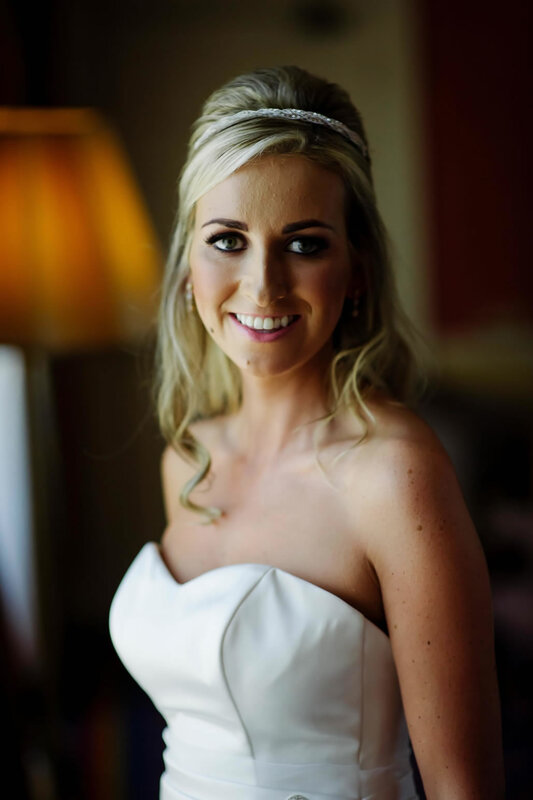 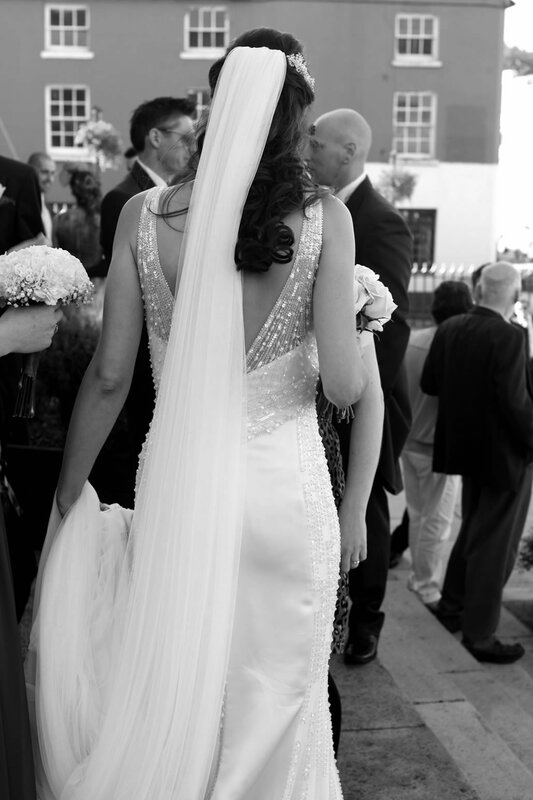 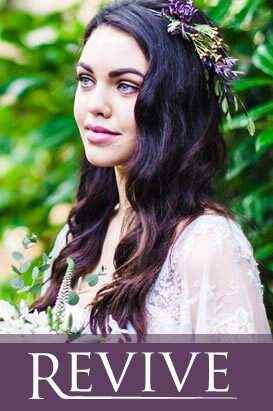 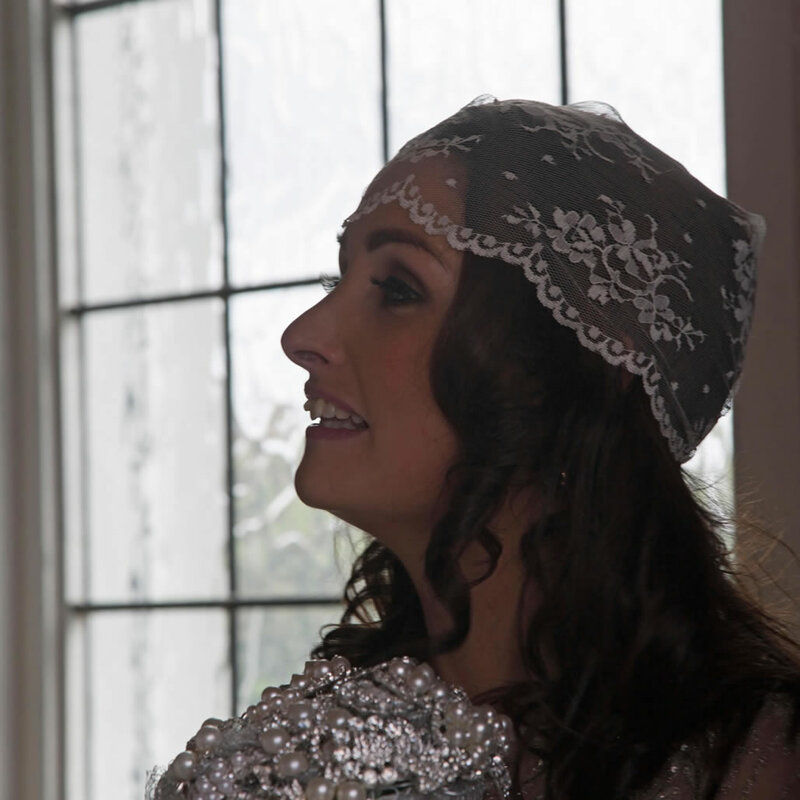 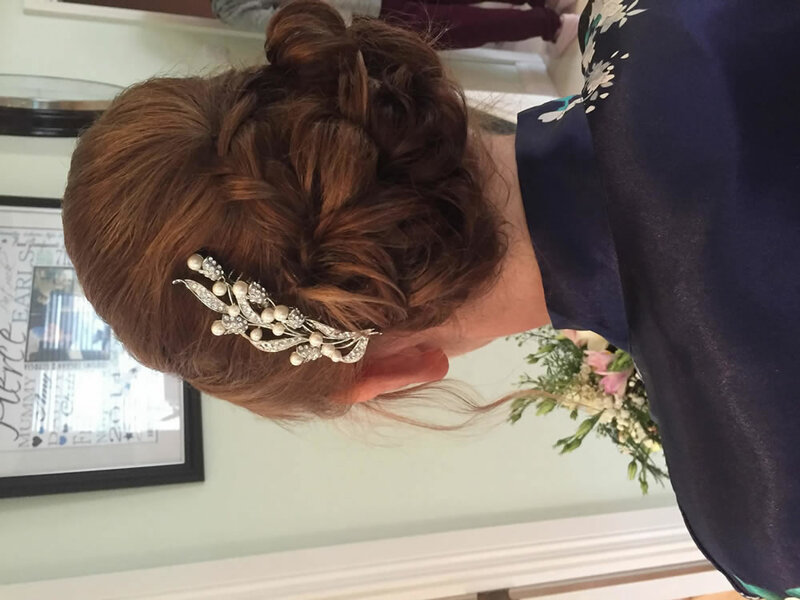 We recommend that you book a hair trial 2-3 months prior to your wedding day so we can plan your look for your day. 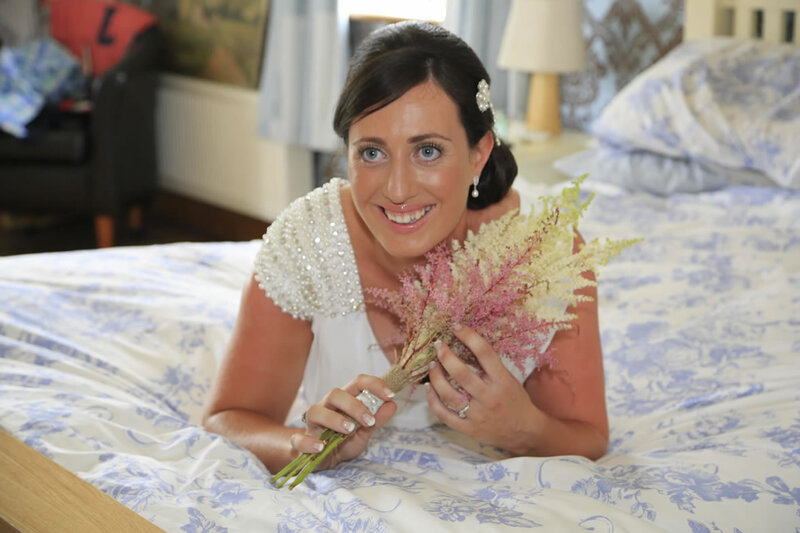 In the trial we ask about your dress so that we can come up with ideas as we take inspirations from vintage looks, Hollywood to glamour modern styles and what’s on current trend for brides this year. 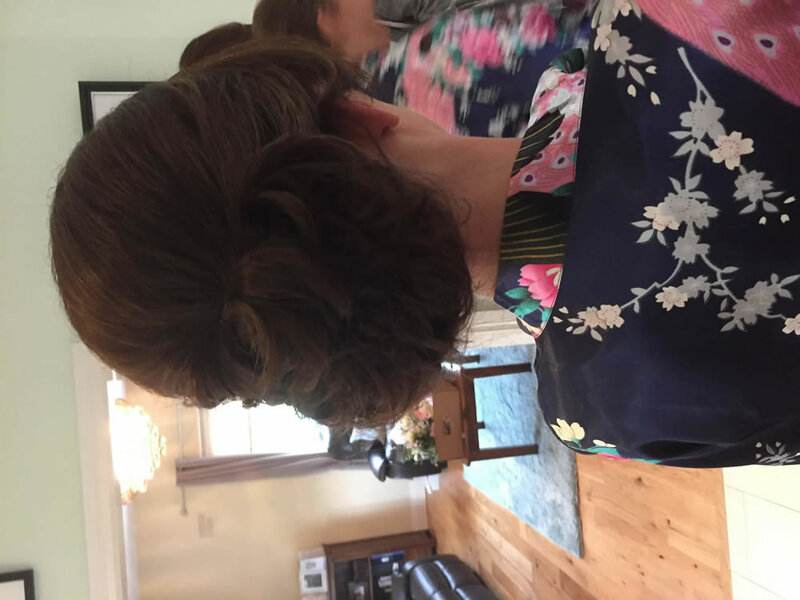 We’ll record it all on digital photos so you can see the hairstyle created from every angle to make sure the look is the perfect style for your special day. 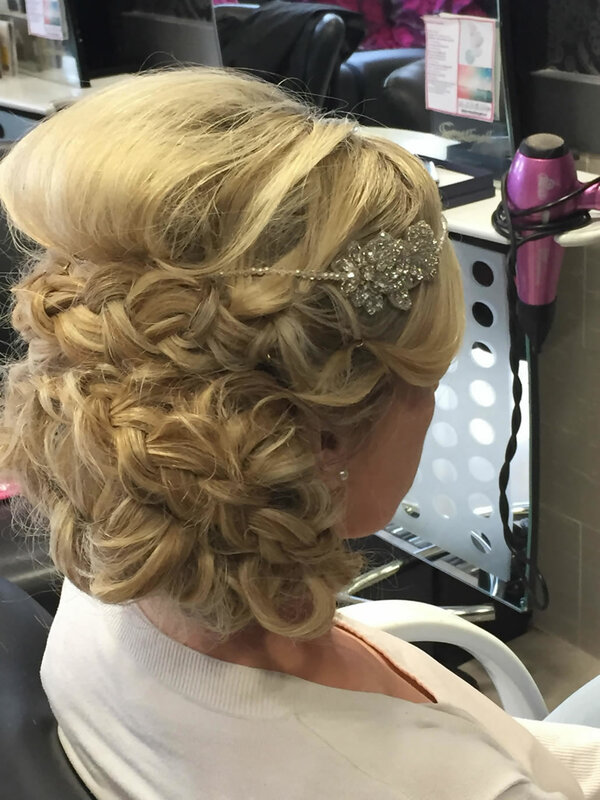 Early booking is advised to avoid disappointment as our stylists can be booked up 12-18 months in advance. 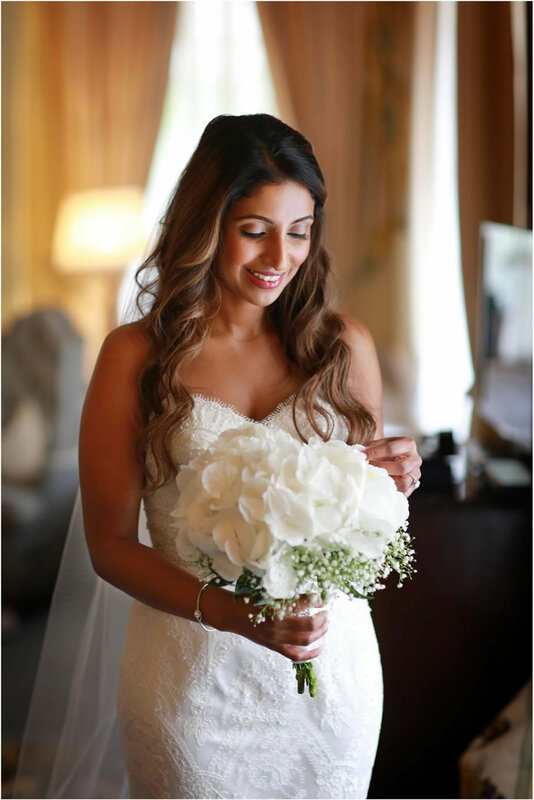 Please contact us at 053 94 24686 or you can contact us via the contact page to request a callback or make a query in relation to your big Day. 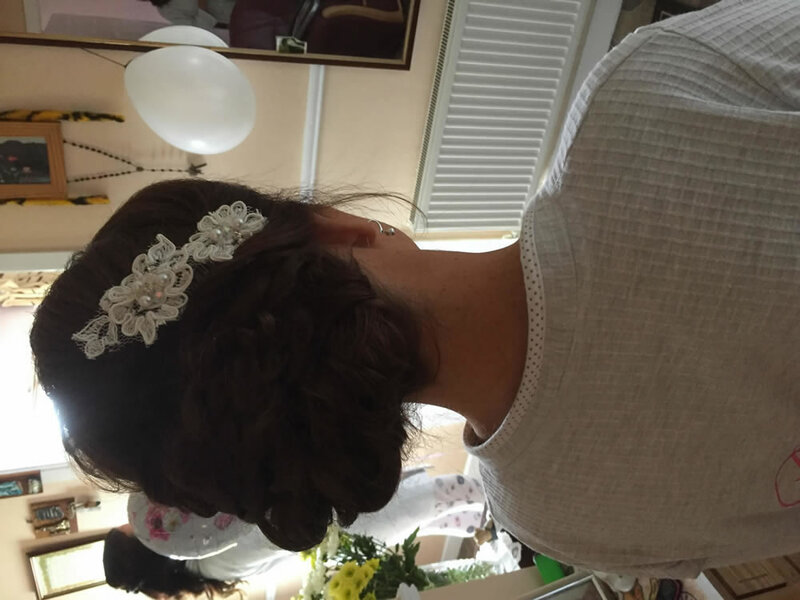 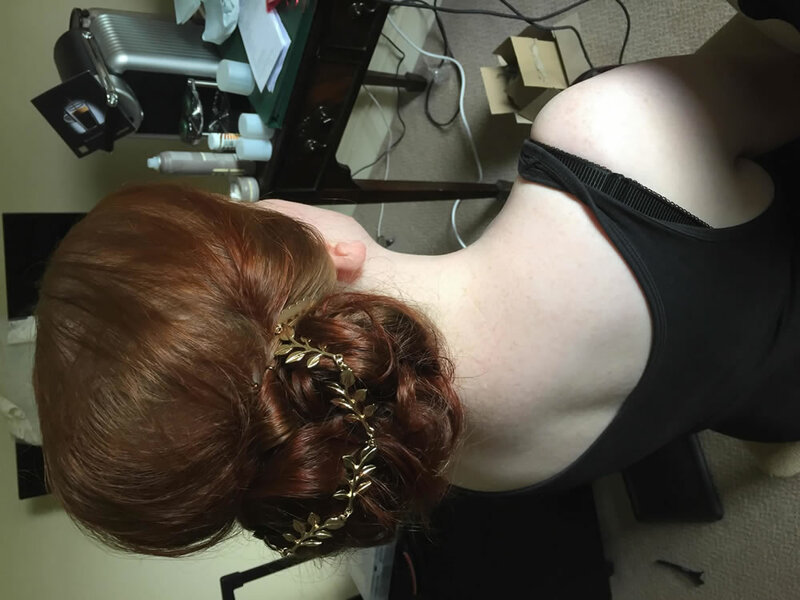 "Delighted with my upstyle, Cheryl was very professional and talented. 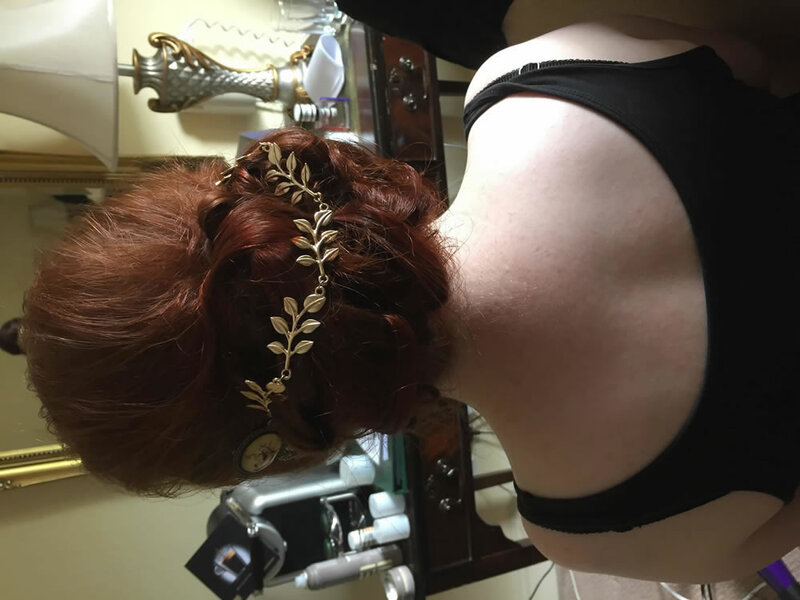 Got lots of compliments "